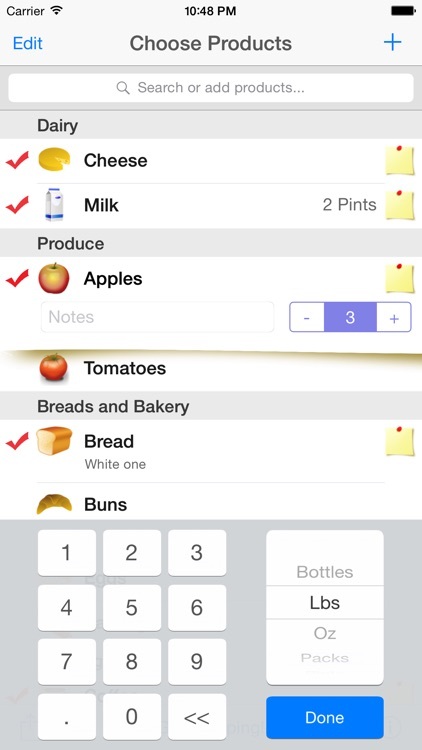 Shopping List - is easy to use visual checklist for Your weekly shoppings. Now with Apple Watch and home screen widget support! 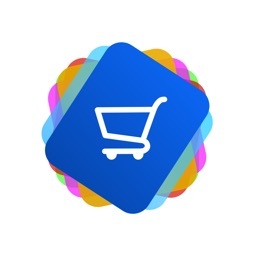 √ Use your Apple Watch while shopping in a store! Now you don't need to take your iPhone in and out from your pocket - you can do the whole shopping looking at your new Apple Watch on your wrist! 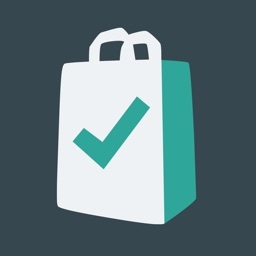 √ The prepared list of your usual products will save your time before each shopping! 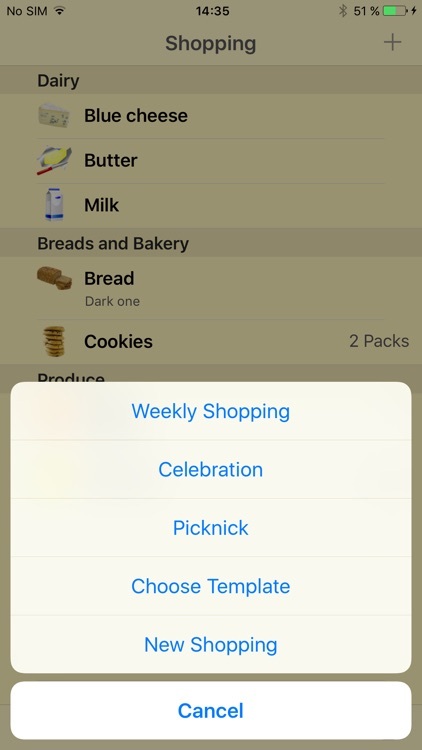 √ The arranged order of products and aisles will save your time in a shop! 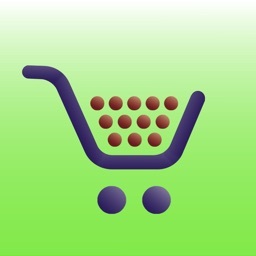 √ Colorful Retina icons and animations will make shopping fun and more fun! √ Add new products directly from the search field - opening additional windows is not required! 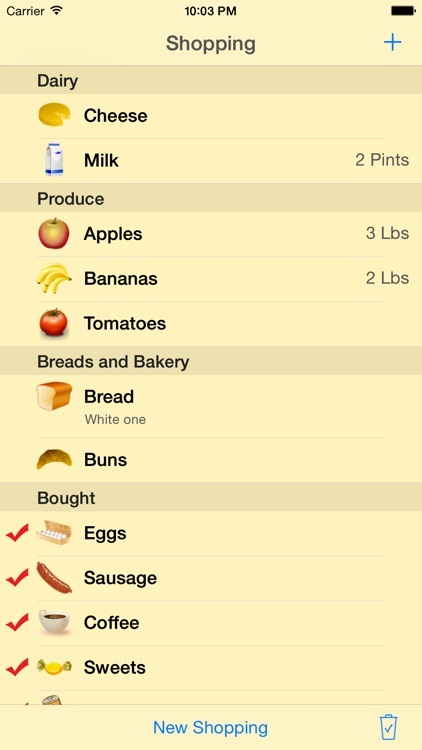 √ Add notes and quantities to your products very fast - directly in the products list! 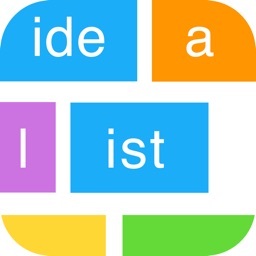 √ Colorful icons even in e-mails sent from this app! 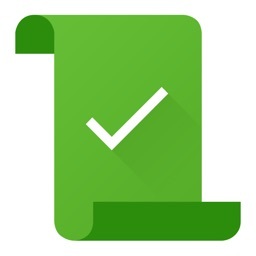 √ No more grey boring checklists! 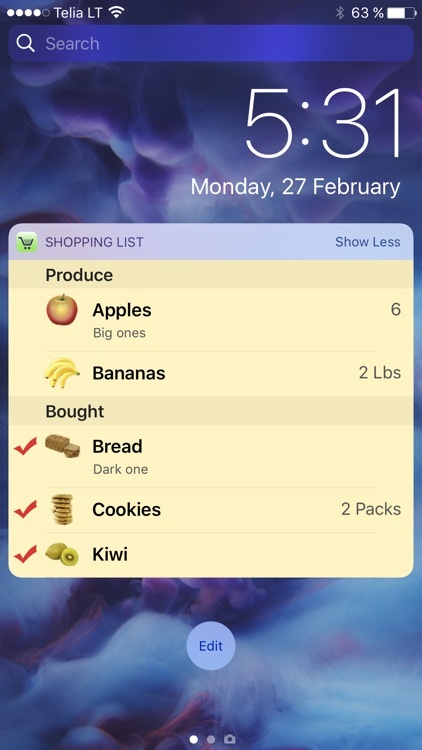 √ If you like the app, consider paid "Shopping List - quick and easy" version of the app for even more colorful icons, even more sharing, printing and list exchange options. 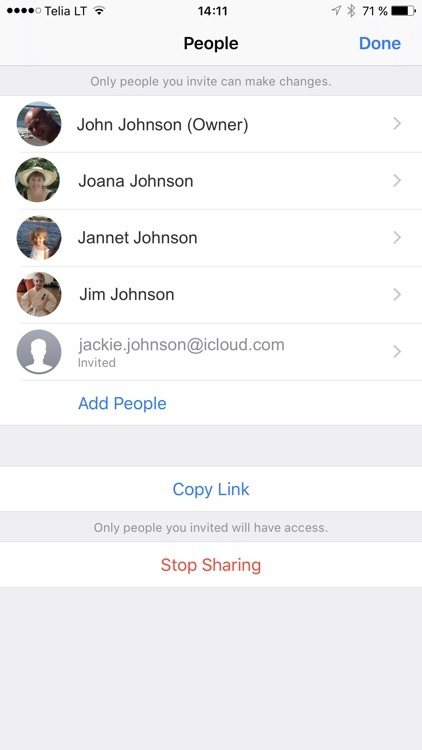 Data export to full version is included.